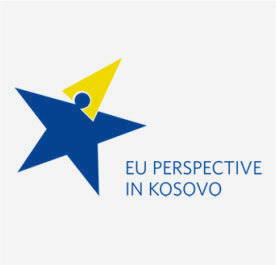 The Ministerial Council for European Integration aims to implement uniform policies in the Republic of Kosovo on European Integration by facilitating the coordination of the EU integration activities of the ministries and other bodies and within their scope of functions and rights. 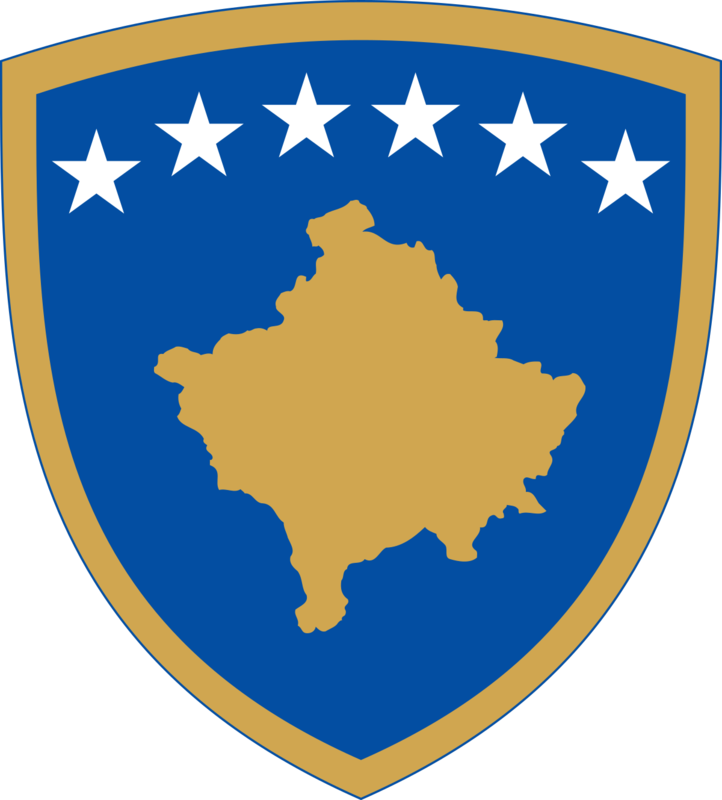 This is a political level structure, and its members are ministers of the Government of the Republic of Kosovo, chaired by the Prime Minister. 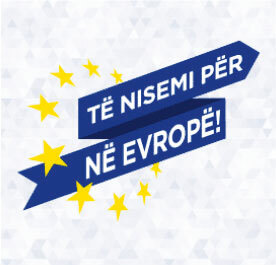 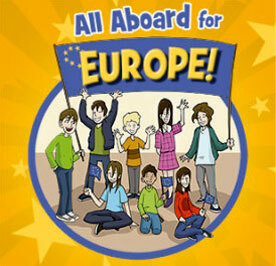 The Working Committee for European Integration is a coordinating state body at the level of the Secretary-Generals of the ministries and heads of the state bodies, which, within their scope of functions and rights, ensures the cooperation of the ministries and other state bodies on issues related to the integration of the Republic of Kosovo into the European Union.